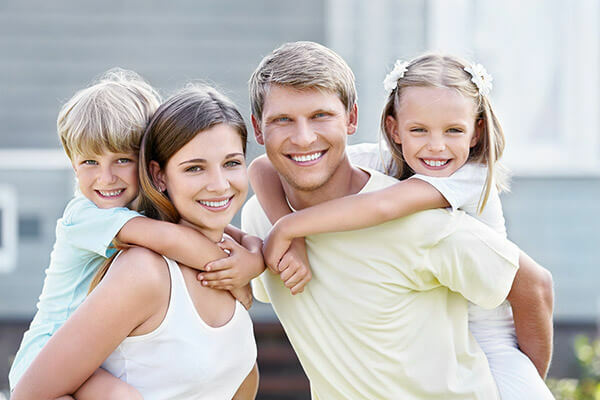 Are you missing teeth and need an affordable yet reliable solution as soon as possible? Dentures can vastly improve your ability to chew many of the foods you love most. Plus, they fill in the gaps in your smile, making a major upgrade to your appearance. 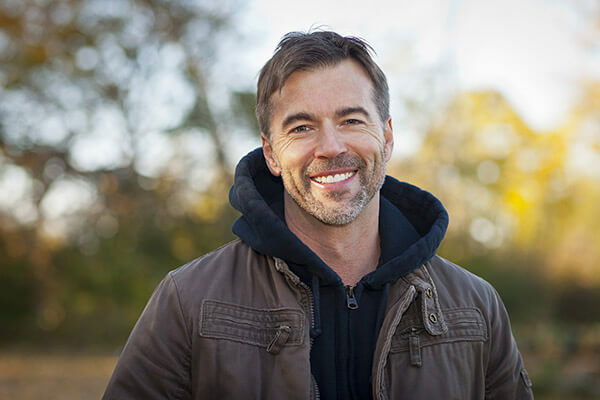 Dentures are the restorative treatment chosen by millions of patients with missing teeth – visit Dr. Kovacevic to see if they’re right for you. Regardless of how many teeth you’re missing, we have a denture that can restore your smile. If you’re missing an arch or all of your teeth, Dr. Kovacevic can replace them all with natural-looking dentures. Dentures will provide noticeable improvements in your ability to eat and speak. Missing one tooth can put unnecessary strain on surrounding teeth, leading to other problems. With partial dentures that are customized to your exact needs, you can fill in the gaps from one or more missing teeth and smile with confidence again. For patients who want to avoid the maintenance of standard dentures, our implant-supported dentures are designed to never be removed again. Experience an upgrade in convenience and comfort with implant-supported dentures. 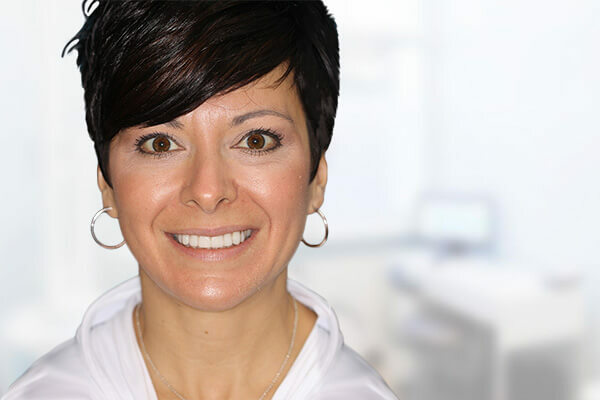 Consultation – Meet Dr. Kovacevic to discuss your options and have impressions taken. Models – The impressions are used to create high-quality models of your mouth. Assessment – Return to our office to ensure that the model fits perfectly. Final Denture – We’ll make any last minute adjustments to your brand new dentures. Have you considered replacing your missing teeth? Dentures can provide a significant upgrade to your smile and confidence. With improved functionality and appearance, dentures are a major improvement over living with missing teeth. Schedule your consultation with Dr. Kovacevic to see if dentures are the right restoration for you.